I am Burim Bekteshi, an SEO Keyword Researcher Specialist with primary interest to work in keyword research jobs. 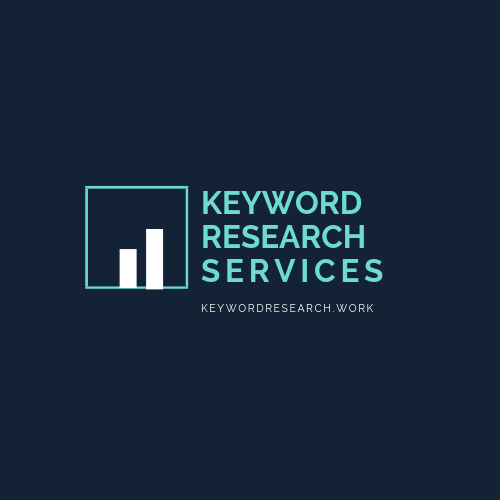 I align well with the qualifications in the keyword research process, and I am certain I would make a valuable addition for your project. In addition to my experience and personal qualities, I have a passion for business development and Internet marketing. Croatian / Bosnian - Fluent. Please review my resume and certifications for additional details regarding my expertise and abilities.